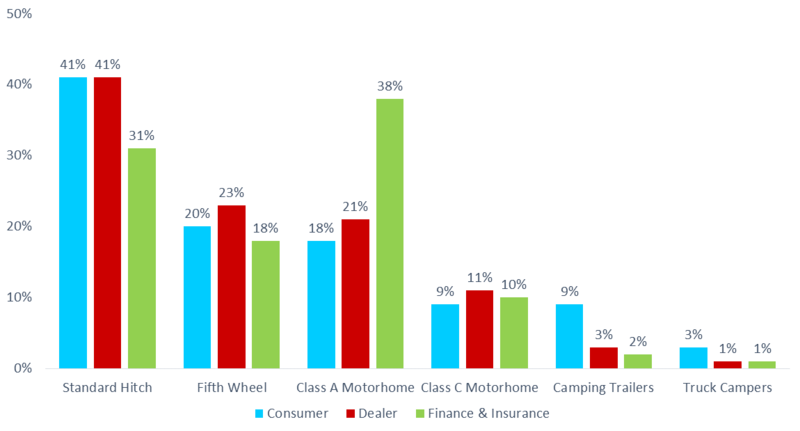 Camping trailers and truck campers led the RV industry in terms of value growth year-over-year, as younger buyers enter the market in greater numbers. Camping trailers brought about 4% more money in the May-June period of 2018 compared to 2017, while truck campers brought about 7% more. 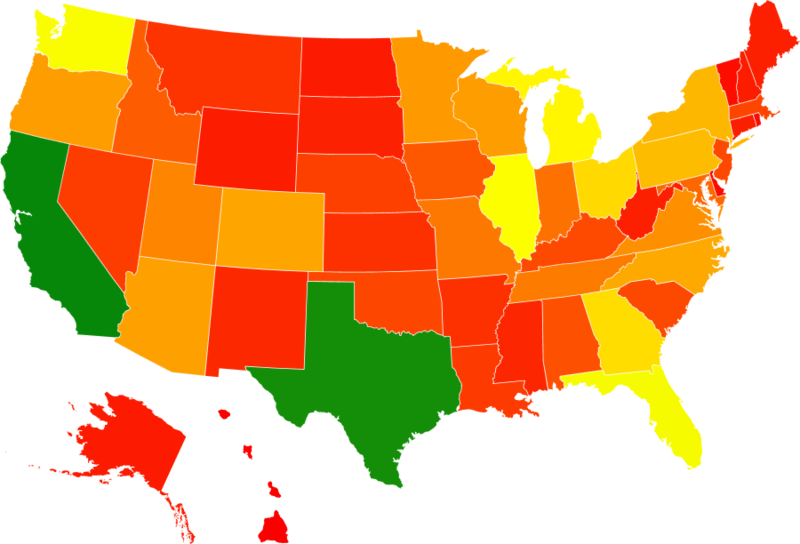 In the larger segments, standard hitch trailers performed on par with the 4-year average, recovering from early 2017 but still about 10% behind the 2015 peak. 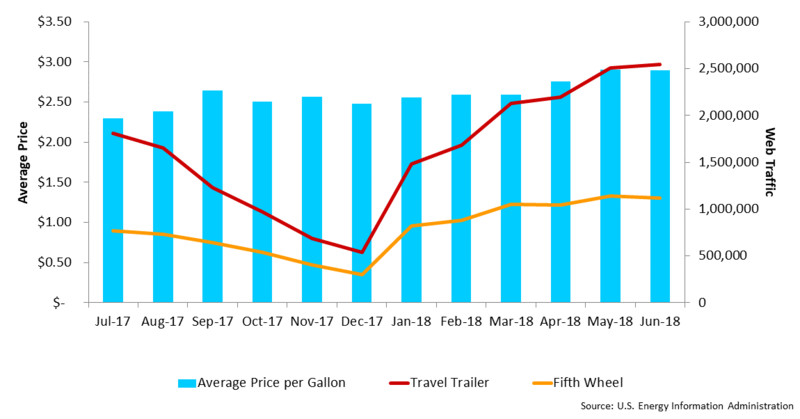 Fifth wheel trailers performed similarly to 2017, leaving the segment about 18% behind the 2015 peak. Moving over to motorhomes, Class A and Class C units enjoyed a seasonal bump. 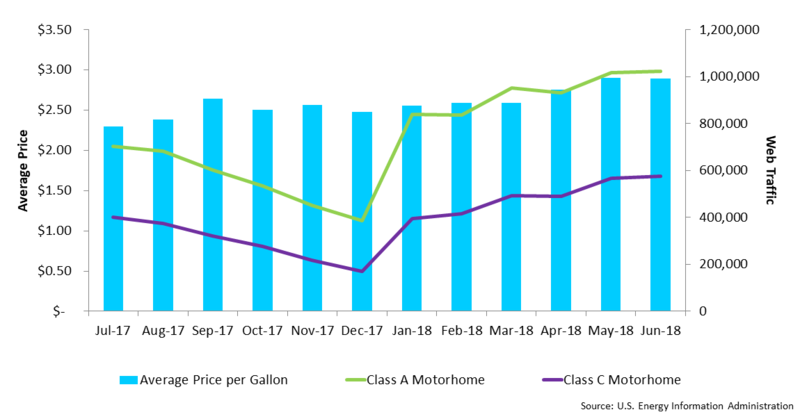 Class As are bringing about 3% more money than 2017, but are well off their 2015 peak. Class Cs look relatively strong, with only the most recent period showing any notable decrease compared to previous years. With the job market continuing to improve and discretionary income increasing, the demand outlook for motorhomes and campers is positive. NADAguides, a division of J.D. Power, makes no representations about future performance or results based on the data and the contents available in this report (“Market Insights”). Market Insights is provided for informational purposes only and is provided AS IS without warranty or guarantee of any kind. By accessing Market Insights via email or the NADAguides website, you agree not to reprint, reproduce, or distribute Market Insights without the express written permission of NADAguides. 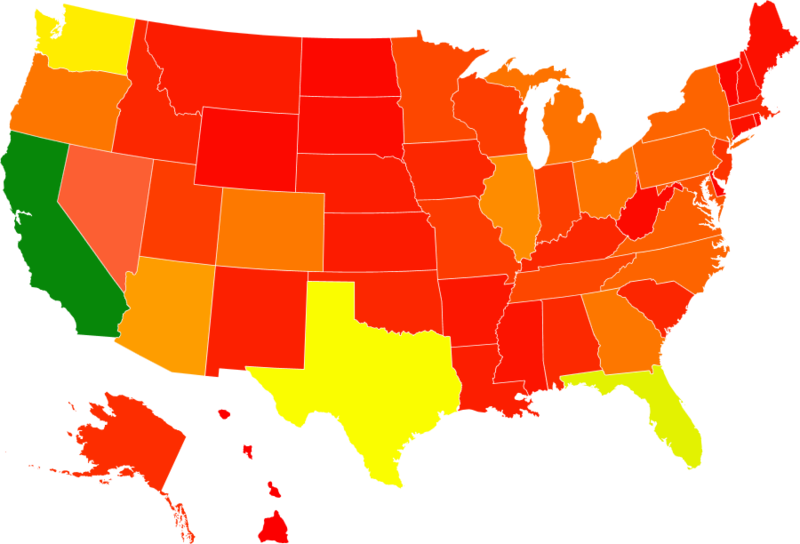 NADAguides.com, the largest publisher of the most market-reflective vehicle pricing and information available for new and used cars, classic cars, motorcycles, boats, RVs and manufactured homes, offers in-depth shopping and research tools including a broad range of data, products and service and informational articles as well as tips and advice. NADAguides.com also produces electronic products, mobile applications, raw data, web services, web-syndicated products and print guidebooks. NADAguides.com is operated by NADAguides, a division of J.D. Power.